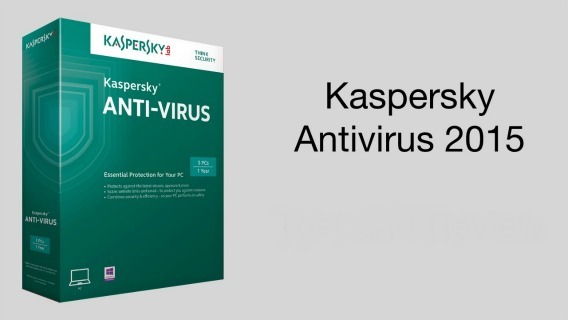 Kaspersky Anti-Virus 2015 is a newest version of popular Kaspersky Anti-Virus series which provides real-time protection against viruses and spyware. It comes with easy-to-use solution that works behind-the-scenes with intelligent scanning and small, frequent updates, and keeps your PC free of Internet threats and Trojans. The new 2015 version improved with Windows 8 performance optimization, GUI speed, low resource consumption, and added new feature refreshed GUI. Kaspersky Anti-Virus 2015 normally costs $39.95 for 1-year subscription license for single PC. As part of promotion, everybody now has a chance to grab a free of Kaspersky Anti-Virus (KAV) 2015 with 3-months trial subscription. Kaspersky Anti-Virus 2015 compatible with Microsoft Windows XP, Vista, Windows 7, Windows 8, and Windows 8.1 OS.